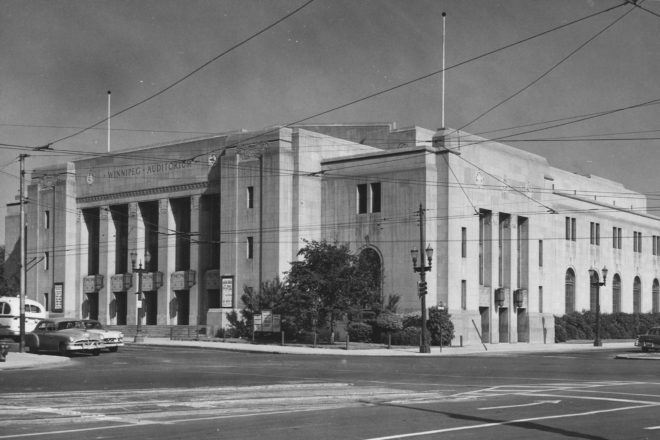 The Winnipeg Civic Auditorium was built during the Great Depression. It opened in 1932 and served as a cultural hub for nearly 40 years. Winnipeggers came here for art shows, music festivals, political conventions, wrestling matches, food relief and roller-skating. The city sold the building to the province in 1970 and it has been home to the internationally recognized collection of the Archives of Manitoba, including the Hudson’s Bay Company Archives, since 1975. Tours and displays will introduce visitors to the building’s design and history. This year we will also feature records related to the 1919 Winnipeg General Strike. Guided tours will start every 30 minutes between 10:00am and 3:30pm, lasting 20 minutes, maximum 20 participants.